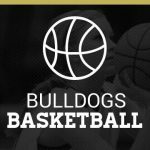 JV girls and boys basketball will play at Hanna on Thursday, December 7th at 5:00 and 6:30. All fans need to use the back entrance. Do not enter the main entrance at the front of the school. The entrance will be on the right side of the auxiliary gym at the back. Girl’s varsity and JV basketball tryouts will be October 30th from 3:00-5:00. All athletes must have a current physical form turned in to be able to tryout. If you have any questions, please email Coach Wood at twood@anderson4.org. 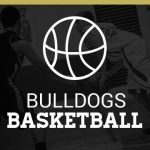 The boys and girls JV basketball schedules have been released. Click here for the boys schedule. Click here for the girls schedule. Make plans to come see the Bulldogs play! The 2017-2018 Girls Varsity Basketball schedule has been released. 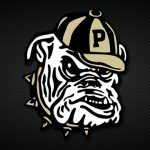 Check it out here and make plans to come support the Lady Bulldogs!